Nashville , Tennessee- When Calls the Heart, Executive Produced by Michael Landon Jr. and inspired by the best-selling books by Janette Oke, tells the story of Elizabeth Thatcher (Erin Krakow), a young woman of privilege, working as a teacher in a prairie town in the Western Frontier. The local Mounty Jack Thornton (Daniel Lissing), is beginning to doubt that his station entitles him to court the high society teacher, and Elizabeth’s father is against the relationship all together. . When Calls the Heart- “Trials of the Heart” is a feature length film from the episodes of the When Calls the Heart television series. 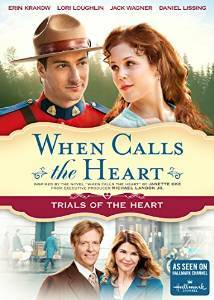 Season two of the When Calls the Heart television series debuted on the Hallmark Channel to more than 2 million viewers. Distributed by Word Entertainment, previous DVD’s are available to purchase in Christian Retail. I have been following When Calls The Heart from the beginning. This DVD is based on Season 2's two hour premiere and we have many more characters then we did last season. I am trying to get used to that because I loved the main few and how small the cast was. This season Elizabeth and Jack have taken their relationship to another level. They are together and their romance is sweet and pure. I love the stolen kisses or in this DVD a handshake because one of Elizabeth's sisters was nearby. Watching Elizabeth and Jack's slow romance is refreshing. I love how Elizabeth has changed from school teacher to a woman in love. Her hair is more loose and she walks with confidence of society, the nobleness of a warrior, the innocence of a child, the blush of a teenager, and the grace of a woman. She is what young woman should be watching. She is fearless. This season looks like it will have the town turned upside down with a secret that even a mom didn't know about. 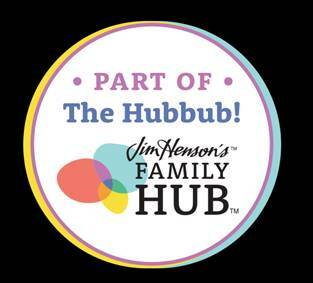 This is a great family show. Watch it with your family and talk about morals and being a good person.